Gwinnett Counties Favorite Junk Removal Crew! Gwinnett County is the second largest county in all of Georgia, with a population well over 800,000 people. That might seem like a lot of people, but don’t you worry the Stand Up Guys Junk Removal Crew are here to help every last one of them with all their junk removal needs. 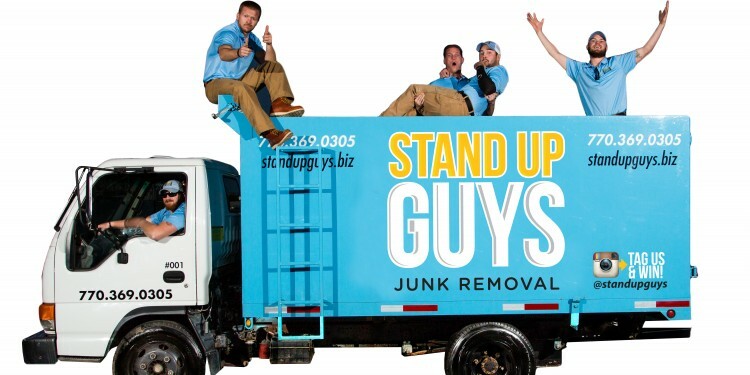 The Stand Up Guys Junk Removal Crew have earned a stellar reputation with the residents and businesses of Gwinnett County over the last decade. We’ve earned the great rapport with Gwinnett for a few different reasons. First, we offer the best customer service and customer care in all of Gwinnett. Second, we take pretty much anything. You name it and The Stand Up Guys will remove it. Third, our value is second to none. You get more bang for you buck with The Stand Up Guys than any other junk removal company there is. Gwinnett County is an extremely historical place of Georgia. 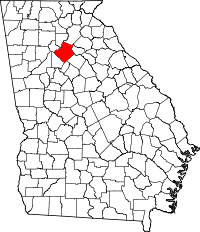 The county itself was named back in 1818 after Button Gwinnett, one of the signers of the Deceleration of Independence. Now that’s some real American history. Gwinnett is a pretty large place as well. The county itself is over 430 square miles, which equals out to about 280,000 acres of land. Gwinnett is also known for it’s wonderful people and here at Stand Up Guys we appreciate that. That is just one of the reasons why we love working in the Gwinnett area as much as we do, we just love the people. With the rapport and reputation that we have built up over the years, the people of Gwinnett seem to think we are pretty wonderful as well. The Stand Up Guys cover all of Gwinnett County with our awesome junk removal service. We offer wonderful pricing and customer service. If you live in the Gwinnett area, or anywhere close by and have some junk you are looking to get rid of, look no further than the Stand Up Guys. We have got your back.